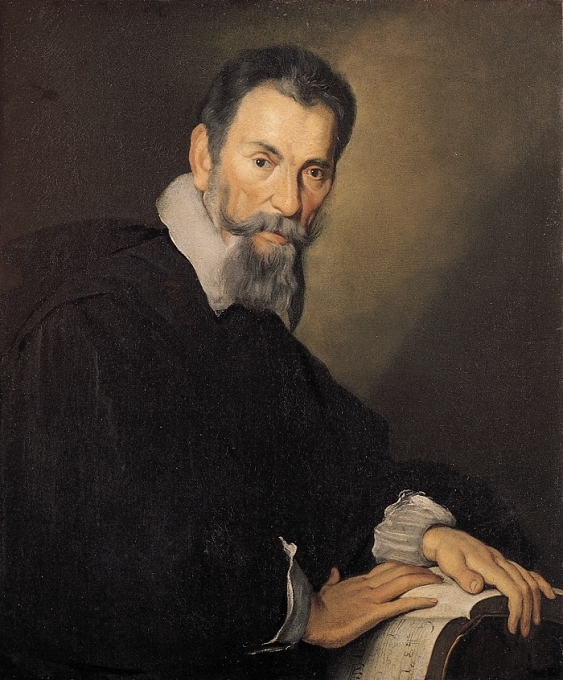 Claudio Monteverdi. Portrait by Bernardo Strozzi. Claudio Monteverdi was unhappy in his job. The year was 1608 and the composer was working in Mantua for the spendthrift Duke Vincenzo Gonzaga. Monteverdi was overworked, he was paid late if at all, and he hated the swampy environment of Mantua. So he did what any artist would do: he put together a portfolio showing skill in all the latest styles, hoping to be hired away from Mantua—hopefully by the Papal Chapel in Rome. 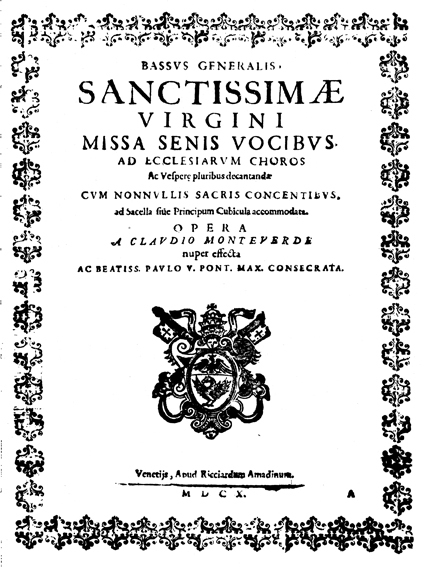 That is the likely story behind Monteverdi’s Vespro della Beata Virgine (Vespers of the Blessed Virgin), known as the “1610 Vespers” for the date the collection was published in Venice. 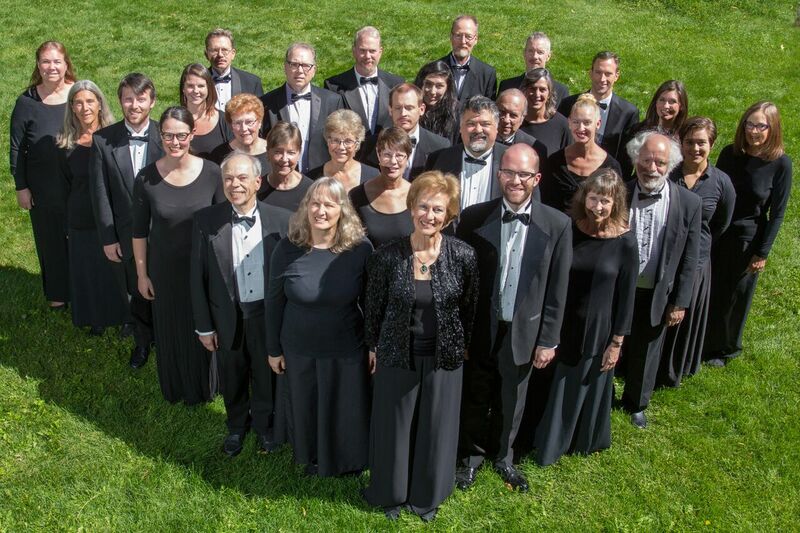 Considered one of the great musical products of the Baroque era, the Vespers return to Boulder and Denver this weekend for performances by Seicento Baroque Ensemble and guest artists under conductor Evanne Browne. 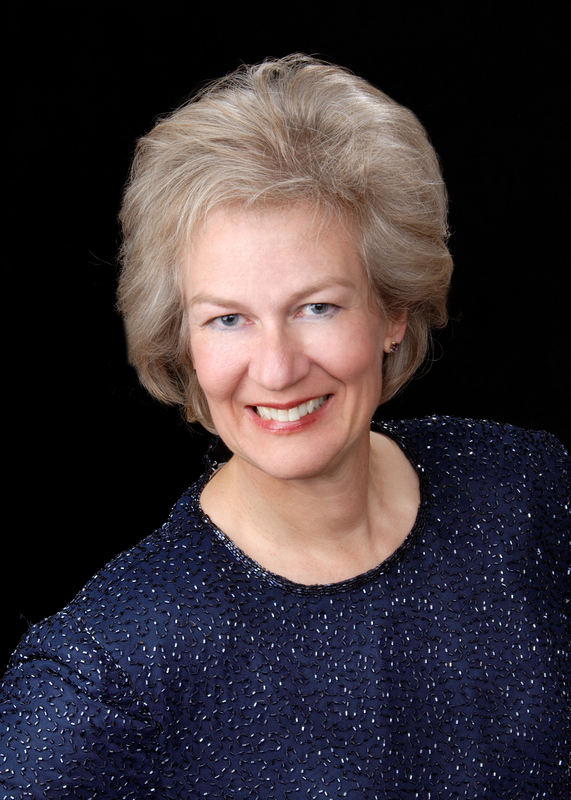 The guests include vocal soloists and players of historical instruments from the local area, Boston, and Washington, D.C., and Baroque violinist Mimi Mitchell from Amsterdam. Performances of the complete Vespro della Beata Virgine will be at 7:30 p.m. Saturday, Oct. 24 at First United Methodist Church (1421 Spruce St.) in Boulder, and 2:30 p.m. Sunday, Oct. 25 at St. Paul Lutheran Church (1600 Grant St.) in Denver. There will be a separate concert by the guest soloists, featuring virtuoso vocal music and historical instruments including cornetto and sackbut, at 7:30 p.m. Friday, Oct. 23, at St. Paul Lutheran in Denver. Tickets to all three performances are available here. The ambitious extent of the Vespers, and its compilation of the radical new styles that were to transform music, are what make the Vespers an important work and one that is widely revered by musicians. The Vespers are not often performed, however, because the challenges they present are monumental: It’s a long work with virtuosic vocal parts and a choir that divides into up to 10 parts. 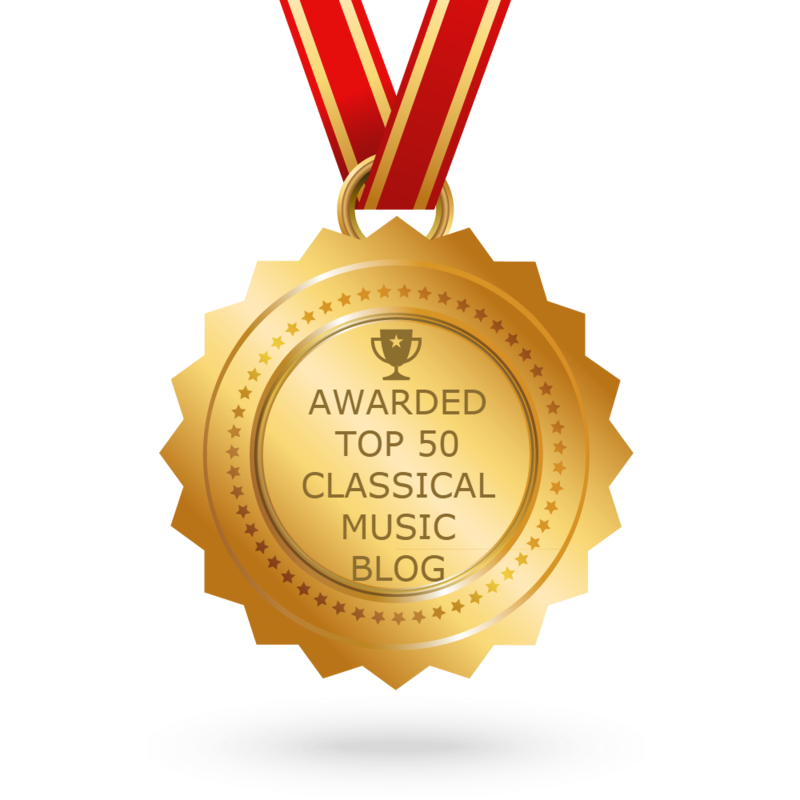 In many ways, Monteverdi’s notation is only an outline of a finished product: the soloists are expected to add ornamentation, and the instrumental parts don’t indicate what instruments should play. For more background, you may view this BBC documentary about the Vespers.